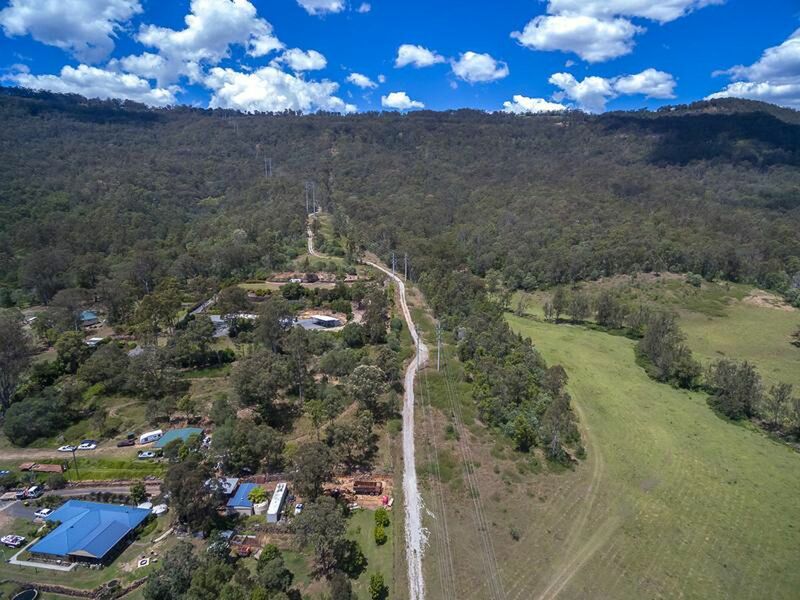 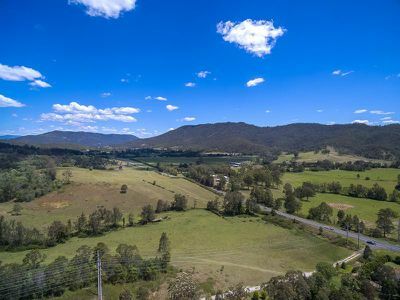 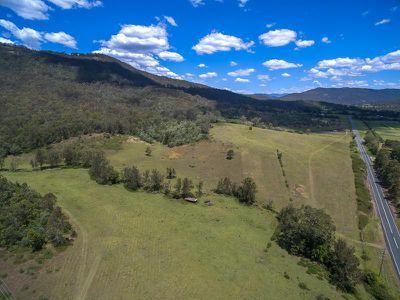 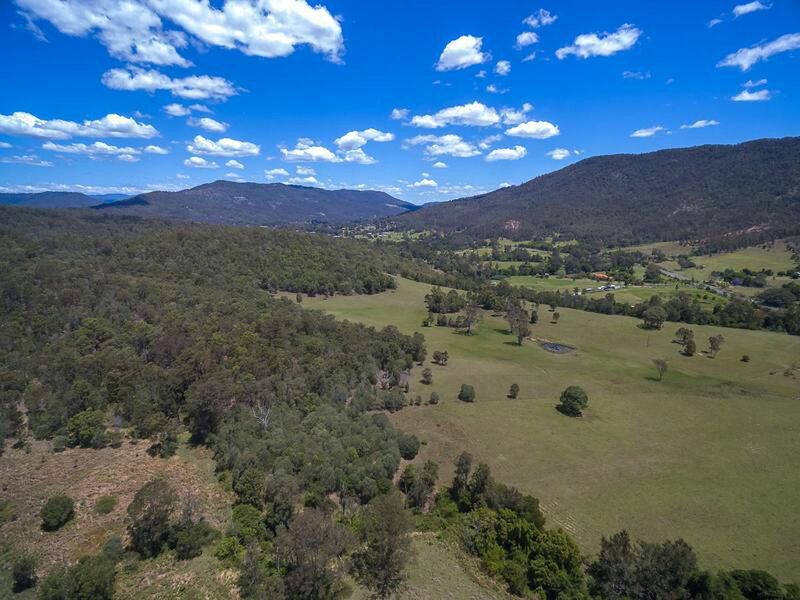 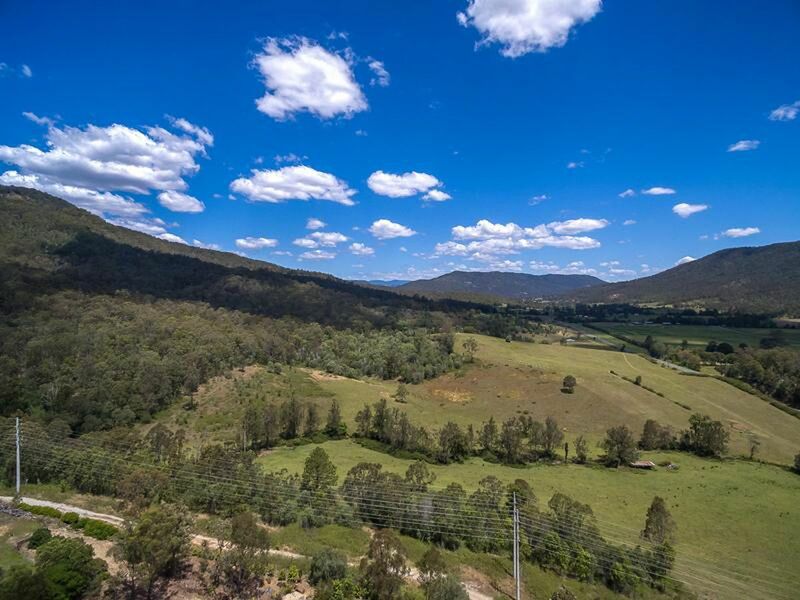 Benobble is situated only 5 minutes drive from the beautiful township of Canungra and is surrounded by lush greenery and beautiful wildlife. 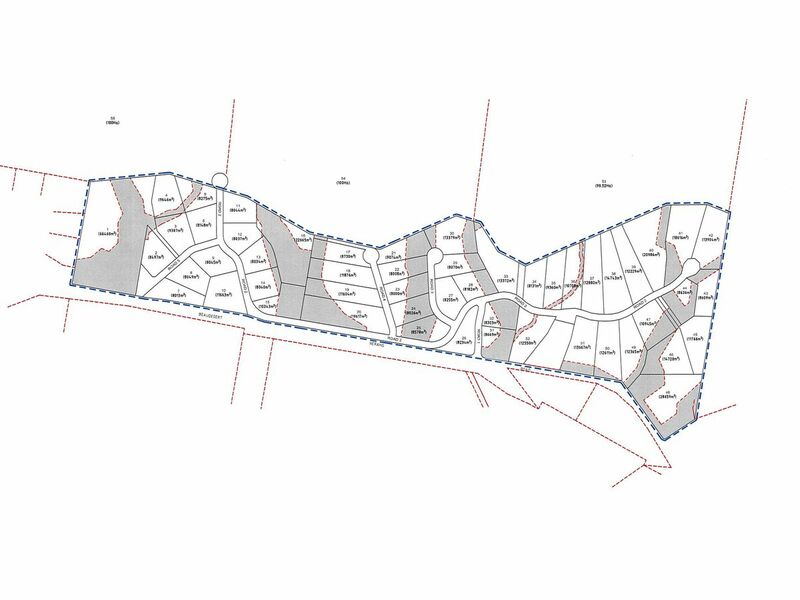 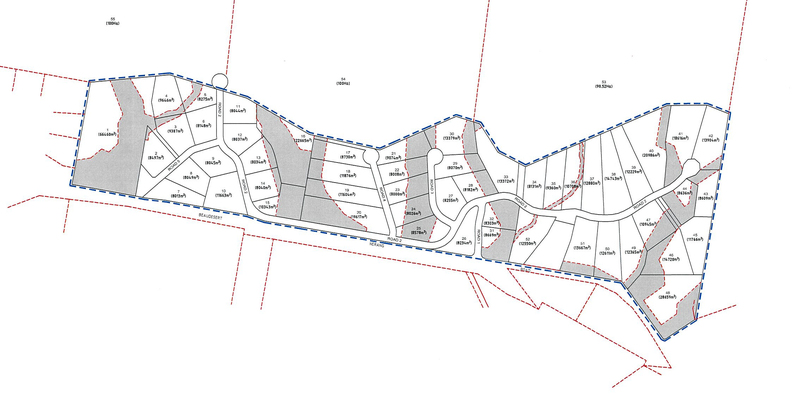 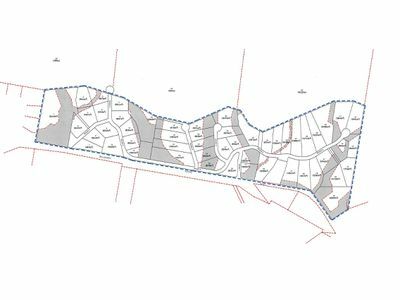 Available for immediate purchase we have 50 acreage blocks of land which average just over 2 acres per block. 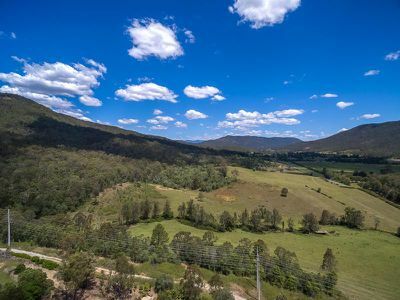 Titles should settle in late 2019.